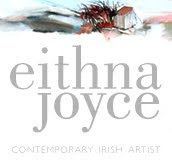 Westport in County Mayo is a lovely market town beside some stunning scenery. 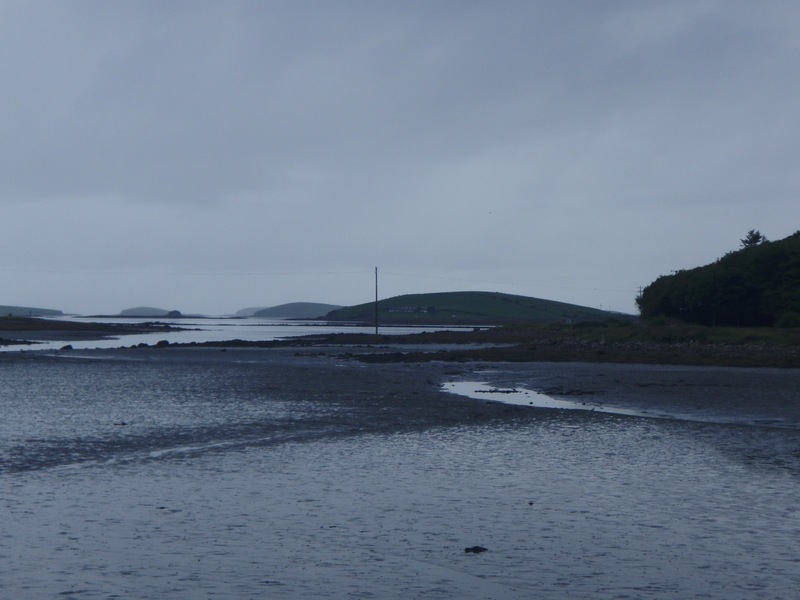 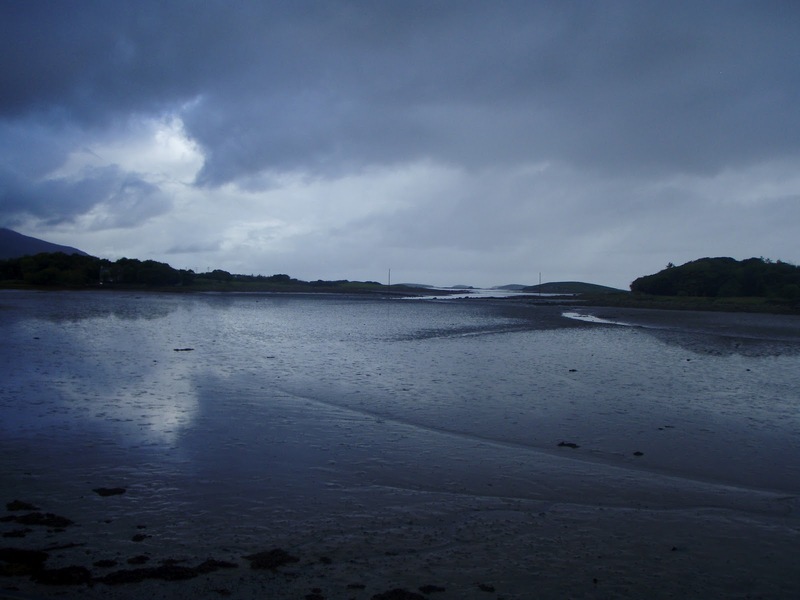 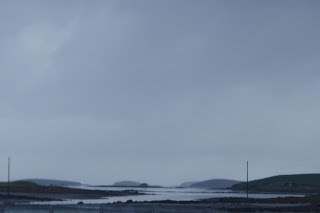 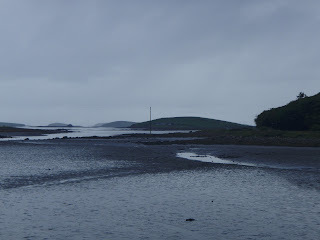 Here are some pictures I took looking out towards Clew Bay from the quay side It was a soft day. 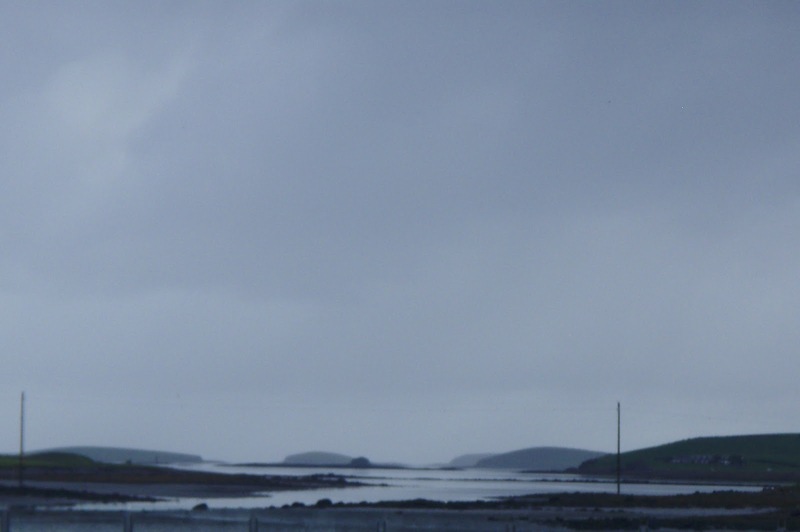 The colors are so Paul Henry!